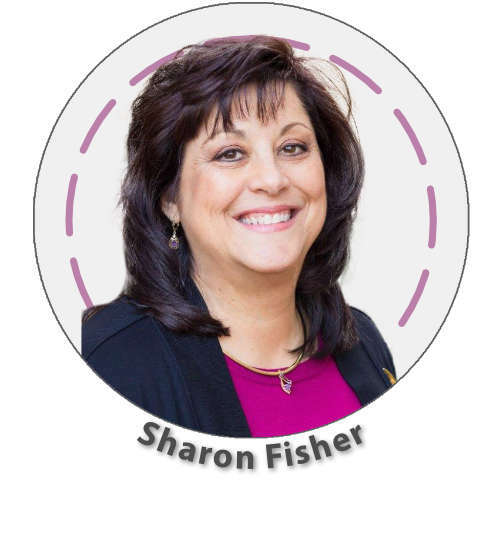 Sharon Fisher is a wife, mother, and grandmother who has a passion for encouraging homeschool parents to teach children with excellence and biblical worldview. She holds two Elementary Education degrees and has many years of full-time teaching experience in the elementary classroom and served as an elementary author for BJU Press. She has contributed to a variety of elementary educational materials and has presented workshops nationally and internationally on a variety of topics and teaching methods. She blogs and serves as Manager|Curriculum Specialist, Speaker Coordinator, Social Media for HomeWorks by Precept, a provider of excellent homeschool materials. Workshops handouts available for download below.